JNF-USA has awarded a grant of $100K in 2016 to IOLR for coral restoration research. In addition to the JNF funding, NAF donors have committed an additional $50K for that project, for a total of $150K in 2016. That amount will fully fund one year of the “Reefs of Tomorrow” project submitted by IOLR-NIO Principal Investigator Prof. Buki Rinkevich, a world-renowned coral expert. 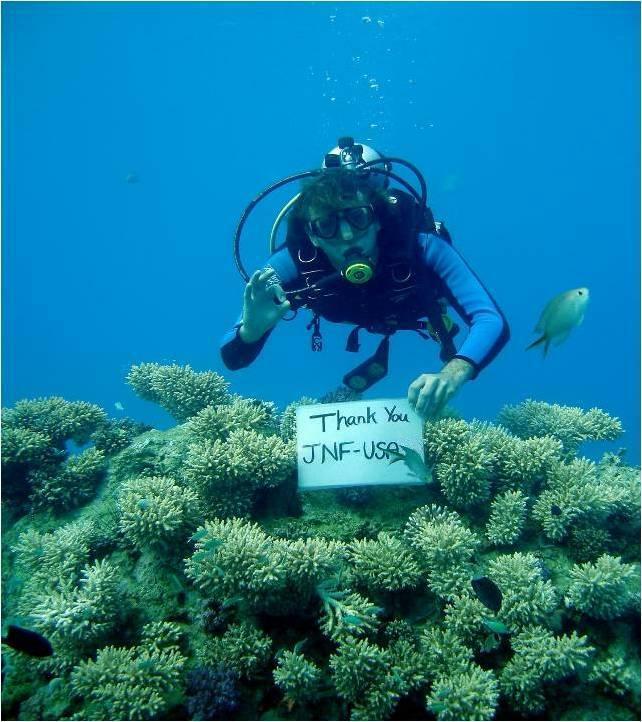 Since 2008, NAF-IOLR has developed a collaboration with Jewish National Fund-USA (JNF) to raise money jointly for coral restoration research. JNF-USA has an extensive portfolio of environmental projects in Israel that focus on Environmental Restoration and Sustainable Development. IOLR has been designated an Israeli Partner organization of JNF. This partnership enables JNF to support efforts to improve Eilat’s Red Sea coral reefs, a major tourist attraction that is under severe stress. JNF’s other environmental restoration efforts include restoring wetlands in the Hula Valley, greening the Carmel forests with indigenous species, and restoring the Besor River system in the northern Negev. The “Reefs of Tomorrow” project envisions creating an applied toolbox of techniques for ecological engineering of coral reefs. Prof. Rinkevich aims to rebuild sustainable reefs via enhanced coral aquaculture (farming) and transplantation methods, working on the molecular, cellular, whole organism and ecosystem levels. 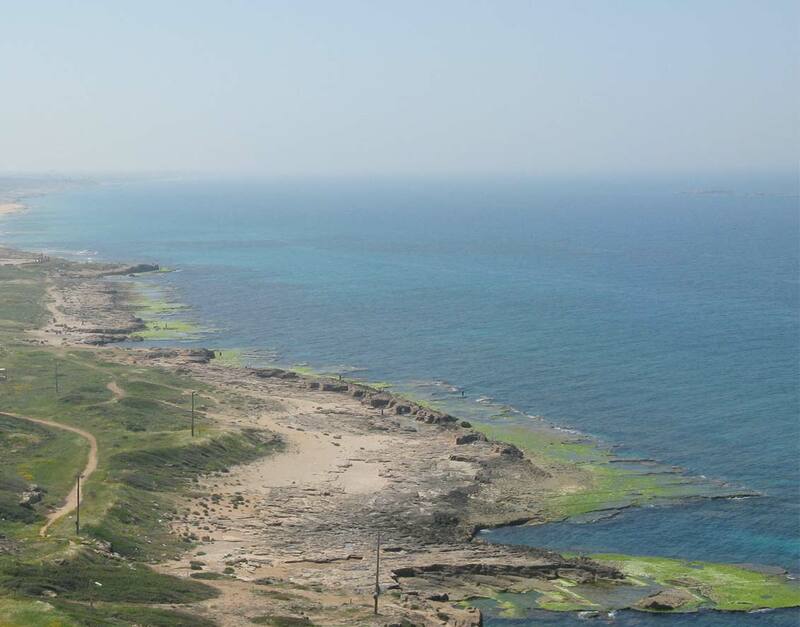 With help from a leading NGO partner like JNF, IOLR and Prof. Rinkevich stand a better chance of advancing the science to the point where active reef restoration projects of significant scale can begin to reverse the decline of Israel’s Red Sea coral reefs and other reefs around the world.